Grand Touch Piano Restoration is a full service piano repair center. We are the primary rebuilding facility for major warranty and non-warranty repairs for Yamaha Music Canada. 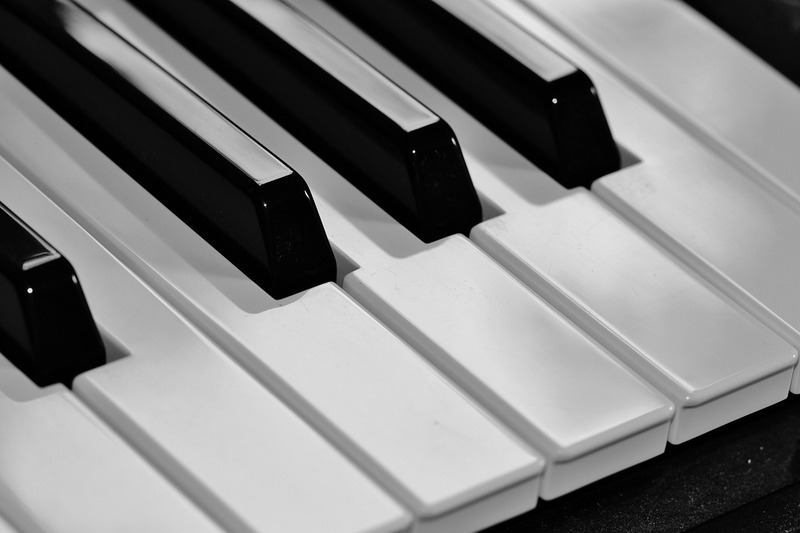 We are equipped to handle all levels of piano restoration, from soundboard replacement, rim rebuilding, pinblock replacement, and bridge work, to lacquer refinishing and high gloss polyester finish repairs. 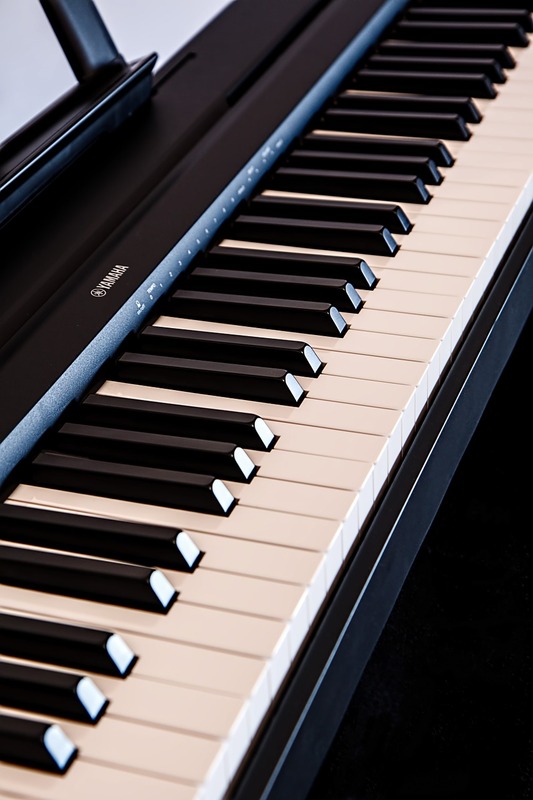 Although we work on all makes of quality pianos from across Canada, we specialize in Yamaha grand pianos. In addition to our shop work, we offer on-site tuning, performance regulation and voicing, and polyester finish repair throughout South-Western Ontario and the Greater Toronto Area. Please spend some time at our website to find out how we can help you.